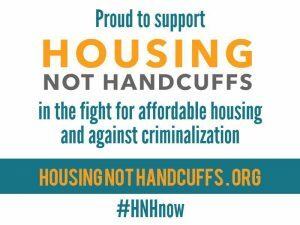 Tell the Johnson City Commission that you do not support the proposed anti-homelessness ordinance! The Johnson City Commission has now passed ordinance 4659-18 on it’s second reading. This proposed ordinance would criminalize being homeless by allowing police officers to issue a fine to any homeless person found “camping,” “laying down bedding,” “setting down their belongings,” or “sleeping” in public spaces– to include public parks, sidewalks, etc. And despite the fact that every person who spoke at the public hearing portion of the second reading of the ordinance on Thursday, April 19, 2018, spoke out against it, didn’t stop the city commissioners from passing the ordinance, promising to pass it again on it’s third reading (telling all of their constituents that they’d stopped listening), and then lecturing everyone on the merits of supporting the economic development of downtown on the backs of those less fortunate. Here’s a letter to the editor printed in the Johnson City Press on Thursday, April 26, 2018 regarding how Johnson City Mayor, David Tomita, regarded his duty to listen to his constituents. There are viable solutions to address homelessness in our area, solutions that have been presented to city commissioners, and yet they still want to pass this ordinance. These proposed solutions would not only benefit the downtown business owners, but also the city’s homeless population. Please sign this petition and pass it on to your network to let them know that you do not support the unconstitutional and discriminatory ordinance the Johnson City Commission is trying to pass. Don’t forget that two seats on the Johnson City Commission are up for election in November. The filing deadline is August. 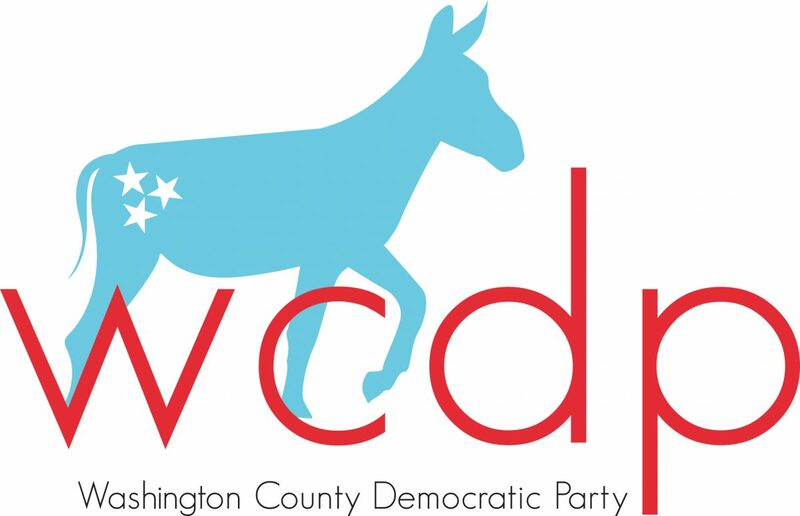 Email the WCDP and we can help you collect the signatures for your petition to get your name on the ballot as well as to help you get elected!